Have you ever wanted to talk to a lost loved one? Join psychic medium and intuitive Sunny Dawn Johnston as she shares her discoveries from communicating with spirits, guides, and other who have crossed over to the other side. Discover the lessons she has learned from years of working with spirits. 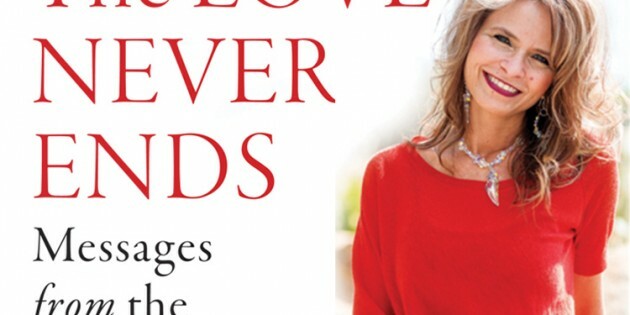 In hundreds of readings, Sunny Dawn has revealed a common theme: love never ends and fear only exists in this world. 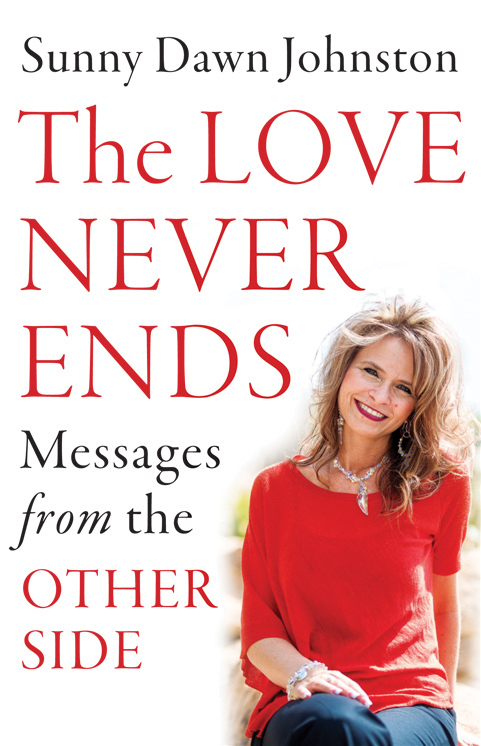 Sunny Dawn Johnston is the author of multiple books, including her latest, Love Never Ends: Messages from the Other Side.